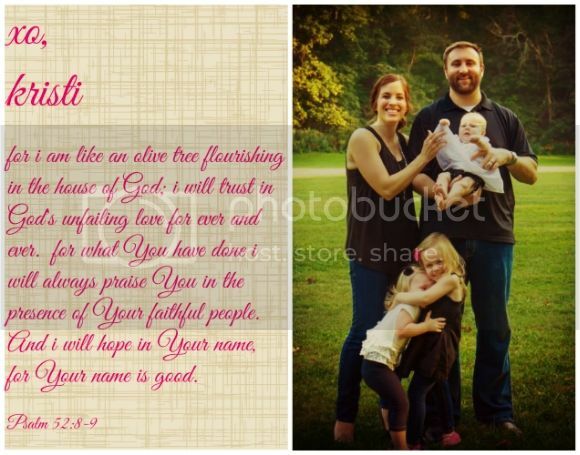 saturday pin-it party and affirmations for mamas! 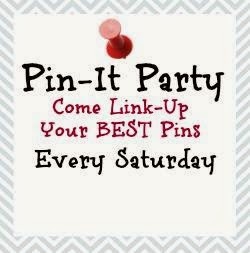 welcome to the weekly pin-it party! “one-line affirmations for moms” from katie of pick any two. these are seriously good, and each is a line that i could and should say to myself daily. pin-it for later, or head there now for an instant reality-check and breathe a big sigh of relief. you’ve got this, mama. participating in the party is so easy! 3. add as many of your great pins as you want! 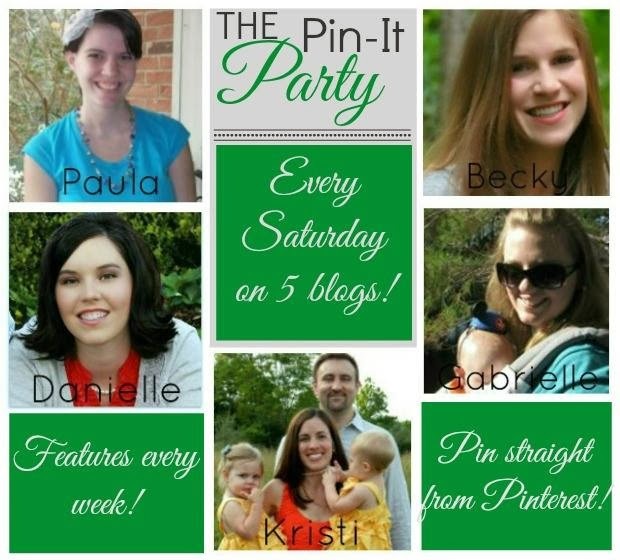 remember to get your pins from pinterest & not from your blog page. it will make it easier to re-pin a pin instead of a post. 4. hop around and re-pin other pins from this page- lets share the love! thanks!!!! REMEMBER: when it asks for your NAME, you can put your PIN NAME or your BLOG NAME. essentially, it’s your pin’s title. ***PLEASE NOTE*** if the post that your pin leads to contains any offensive or derogatory wording (e.g. profanity), i will not be able to feature your pin, no matter how great the article or how terrific the idea. the use of those terms simply doesn’t align with my personal convictions, and what we, at klover house, aim to promote. thank you in advance for understanding!